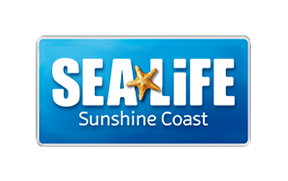 Explore the depths of the all new SEA LIFE Sunshine Coast these schools holidays with the return of our family sleepovers! Explore the depths of our new ocean walk through and see what our creatures and critters really get up to at night! Please visit here for more information or contact our reservations team for an information pack.